A rated as standard, we offer some of the most energy efficient low-E units on the market, which deliver improved thermal insulation, increased light transmittance, maximum solar gain and low heating bills for your clients. 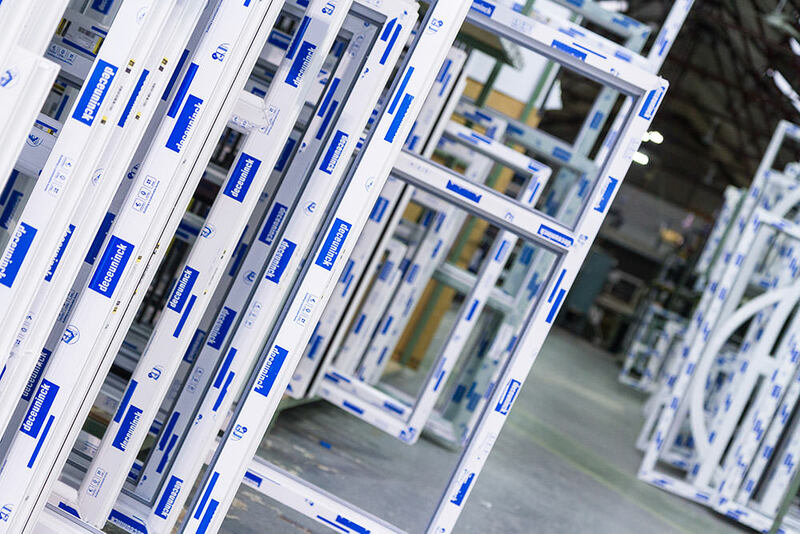 Sternfenster supplies thermally efficient double and triple glazed units manufactured with the revolutionary high performance low-emissivity Pilkington K glass, which uses an almost invisible coating of metal oxide to prevent heat loss through windows by reflecting it back into the building. 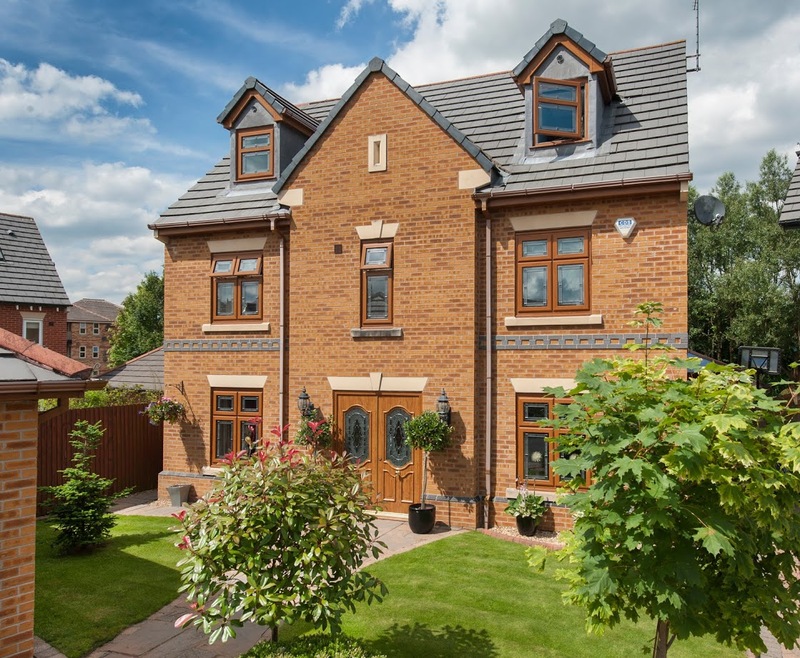 Our double and triple glazed units are manufactured to the highest standards, and are widely used in all types of applications, from standard casement windows, to bi-folding doors and conservatories. Our standard reinforced double glazed units achieve a u-value of 1.2 W/m²K, with a window overall u-value of 1.4 W/m²K.For even higher energy and noise insulation requirements, we are also able to offer a range of triple glazed units with a u-value of 0.6 W/m²K (window overall u-value 1.0 W/m²K).